Carolyn Murray is looking to offer a $3,000 reward for information about the shooting that took the life of her son, Justin. Evanston gun control activist Carolyn Murray is reaching out to community organizations to set up a $3,000 reward for information on the November murder of her son Justin. During a City Council meeting Monday, Murray announced her partnership with Cook County Crime Stoppers and St. Sabina Church of Chicago to potentially create a monetary reward for people with information about the 19-year-old’s death. 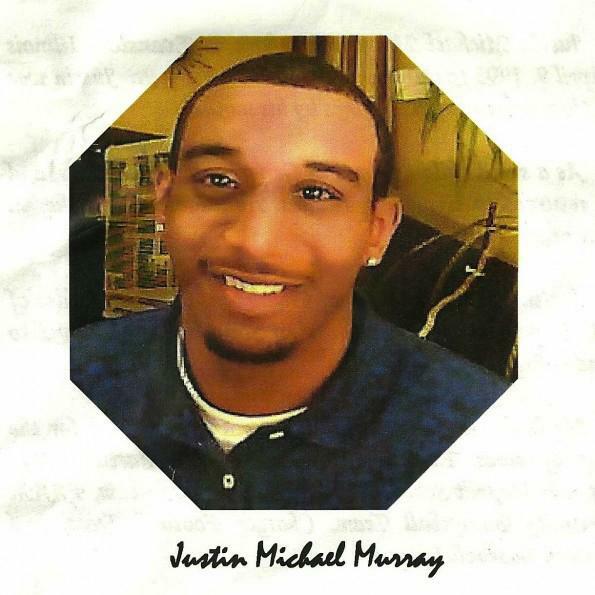 Justin Murray was shot to death Nov. 29 in front of 1818 Brown Ave. Evanston Police say their investigation has stalled because witnesses are not cooperating. In a meeting with Evanston reporters last week, EPD Chief Richard Eddington blamed the lack of credible leads on a “no-snitch culture” that punishes anyone who comes forward. Murray said she reached out to Cook County Crime Stoppers, an organization that works to gather information about serious crimes throughout the county. The organization is still waiting to get permission from the EPD to work in Evanston. If it receives permission, the group would offer a $1,000 reward for information. EPD Cmdr. Jay Parrott said the detectives on Murray’s case have been in contact with Crime Stoppers for a while but are still negotiating. “We’re in the process, but we don’t know exactly when they’re going to get the formal approval,” Parrott said. Murray said she would add $1,000 of her own money to the reward, and St. Sabina might add another $1,000. St. Sabina pastor Michael Pfleger is an outspoken gun control activist in Chicago. “Father Pfleger is just a pinnacle when it comes to gun violence and gang-related issues,” Murray said. At the council meeting, Murray said Evanston gun violence remains a concern three months after her son’s death.